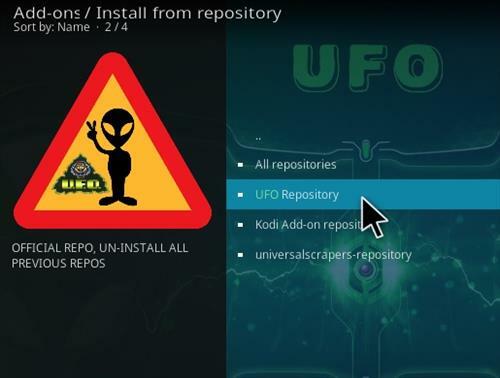 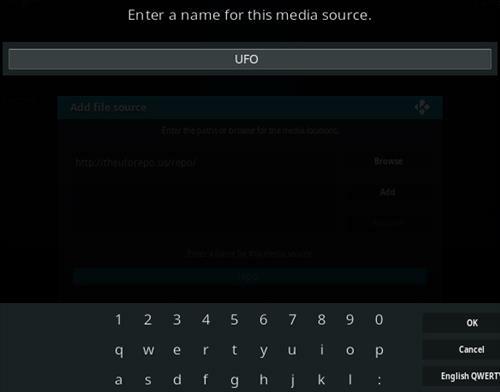 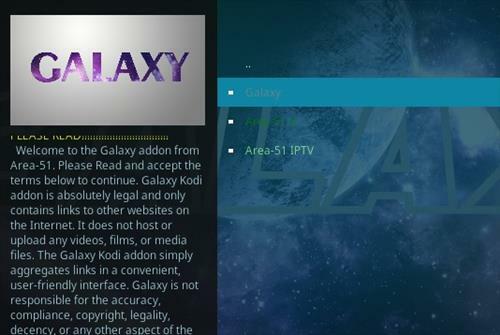 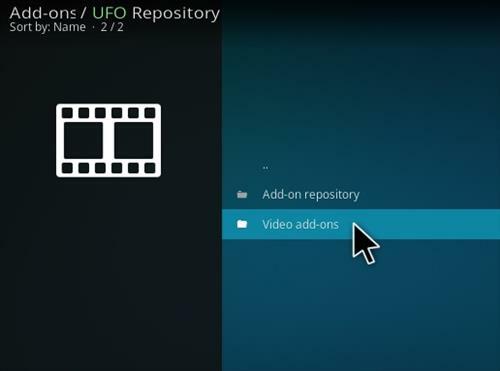 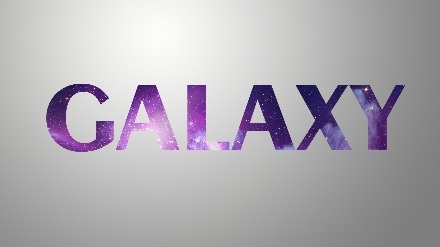 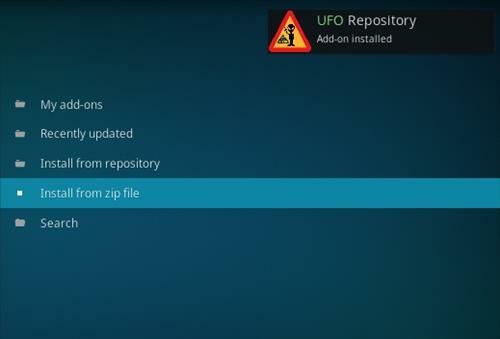 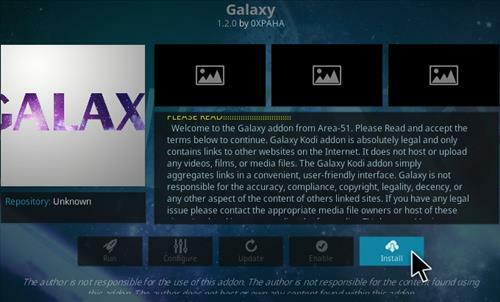 Galaxy is a Kodi video Addon from the UFO Repository. 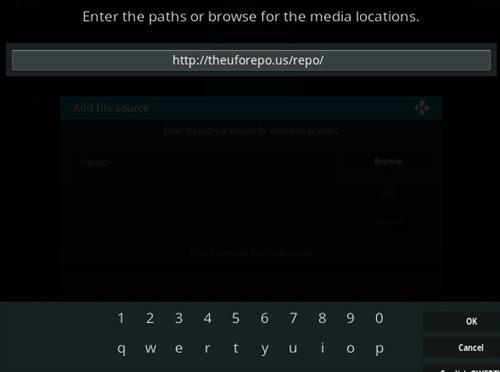 It is a Fork of Exodus/Covenant with updated code and currently pulling in many links. 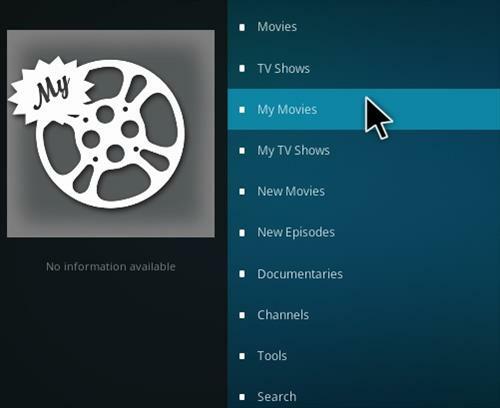 Sections include Movies, TV shows, Documentaries, Channels, Tools and Search. 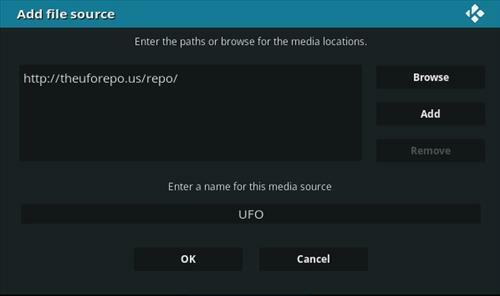 Alot of links come up…but wont play..tv shows..